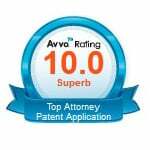 You are here: Home / Patent application process / Should you file a provisional or nonprovisional patent application? Should you file a provisional or nonprovisional patent application? For many, the decision to file a provisional patent applications is based primarily on cost. You can find them as cheap as a few hundred dollars online. The myth is that a provisional patent application is cheap yet provides the same type of protection as a nonprovisional patent application. Unfortunately, if you believe this, then you will be disappointed later on. 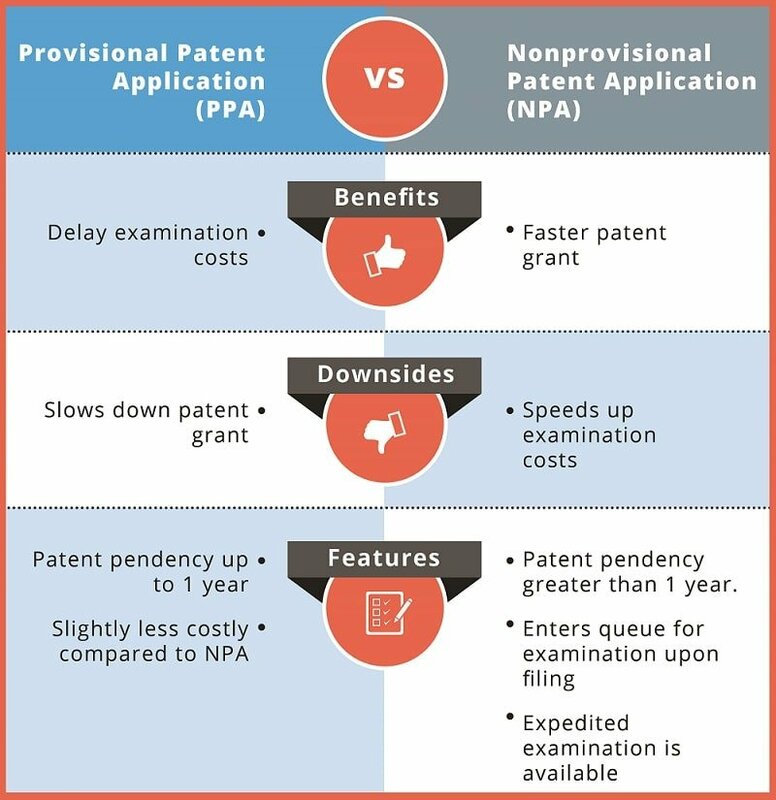 In many scenarios, a provisional patent application (PPA) should be filed first as a PPA delays downstream patent examination costs and allows one to shift course and expedite patent examination later on, when needed, as explained in detail below. The decision to file either a provisional patent application or a nonprovisional patent application (NPA) is based on two different factors. 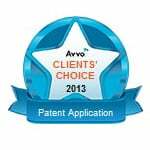 How fast do you want your patent granted? How long do you want to delay patent examination costs? Unfortunately, these two factors conflict with each other. If you want to secure a patent grant expeditiously, you need to accelerate patent examination costs. Conversely, if you want to delay patent examination costs as long as possible, you need to delay the grant of your patent. You cannot have both (i.e., a fast patent grant and delayed examination costs) at the same time. You must choose one. However, filing a provisional patent application first will allow you to delay examination costs and then switch course to secure a patent grant very rapidly when needed. First, let me identify something that is not a significant factor: patent preparation costs (i.e., the cost to prepare a patent application). There is a cost difference in preparing a PPA versus an NPA, but it is minor when the PPA is prepared properly. Second, I should clarify the difference between preparation costs versus examination costs. Preparation costs are those upfront costs needed to secure patent pendency (e.g., filing a patent application). In contrast, examination costs are downstream costs related to securing the grant of the patent (e.g., responding to office actions from the Patent Office). More importantly, the correct answer to the question of whether you should file a provisional or nonprovisional patent application depends on your personal vision for your product launch and your business situation. Please consult with your patent attorney on this issue. If you would like to discuss this issue with me, please schedule your consultation. As a general default strategy, the provisional patent application is a reasonable first step based on a default strategy of delaying fees as long as possible, unless there is justification to incur the cost immediately. The cost to secure a patent can be separated into two different types of costs, as stated above. The second type of cost (i.e., examination costs) is related to the examination of the patent application. Approximate estimates for this type of cost are about $1k to $10k. An examiner at the United States Patent and Trademark Office will review or examine the patent application and subsequently reject or allow the patent application. The examination will occur about 1.5 years after filing the NPA. 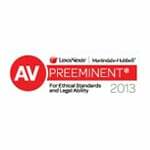 Our role as patent attorneys is to convince the examiner that a patent should be granted on the patent application. The examination costs are associated with this effort. For more information on patent costs, read “Patent application cost, short and long term.” The estimates in this article are approximate estimates for the purposes of our discussion here. You can adjust this time gap based on when you would like to secure the patent and when you would like to incur the examination costs. If you want to delay the patent examination costs, then you should file the provisional patent application first. The PPA will not enter the queue or line for examination. It will never be examined before the NPA is filed, and the NPA can be filed up to one year later. Hence, the PPA delays the examination by one year. Once the NPA is filed, it will take the Patent Office about 1.5 years to work through its backlog before the NPA is actually examined. Hence, the total time gap between the preparation costs and the examination costs could be as long as 2.5 years. This time period could be used to test market the invention or product. By filing the PPA, the grant of the patent is also delayed. If the goal is to secure a patent grant as soon as possible, then patent examination costs cannot be delayed by filing a provisional patent application. 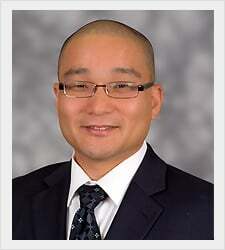 Instead, a nonprovisional patent application must be filed. If a patent grant needs to be secured as quickly as possible, then file the NPA with an expedited examination request. Let’s back up a bit and explain the differences between and similarities of the provisional and nonprovisional patent applications for those of you just starting your research into the patent process. Both the provisional and nonprovisional patent applications establish patent pendency upon filing of the patent application. Patent pendency means that the patent application has priority over other patent applications that are filed after your patent application. The Patent Office will grant the patent to the application with priority when there are two applications for the same invention. 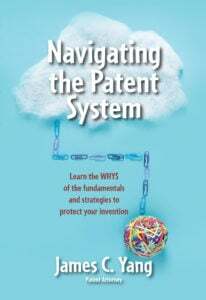 However, only a nonprovisional patent application is examined by the USPTO. Upon filing the nonprovisional patent application, it will enter the line or queue for examination. Based on the backlog of nonprovisional patent applications to be examined at the USPTO, an examiner at the USPTO will review the nonprovisional patent application. The examiner will either reject it or allow it to mature into a patent. Under normal processing, the Patent Office takes about 1.5 years before they substantively examine a patent application. This is not true for a provisional patent application. The provisional patent application never enters the line or queue for examination. Rather, by default, the provisional patent application is abandoned one year after its filing date. To preserve the priority date established by a PPA, a corresponding nonprovisional patent application must be filed before the provisional patent application is abandoned. The nonprovisional patent application refers back to the PPA and is treated as if it had been filed on the filing date of the PPA. When the nonprovisional patent application is filed, it enters the line for examination, and eventually examination costs will begin to accrue in about 1.5 years under normal processing. As such, if delayed examination costs are preferred, one should file a provisional patent application. The patent application will not enter the line or queue for examination until the corresponding nonprovisional patent application is filed. Hence, examination costs can be delayed for up to one year by filing the provisional patent application. Examination costs will start to occur in about 1.5 years after filing the NPA. This approach allows examination costs to be delayed for up to approximately 2.5 years (i.e., one year for the PPA and 1.5 years waiting for the examination to begin) after the start of the patent process. Why would you want to delay the examination costs? 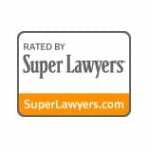 The simple answer is to test market your idea before you start to incur more legal fees. Test marketing the invention could take months or even years, so you might need all the time you can get. If marketing efforts indicate that the product or invention will sell well, this justifies downstream examination costs. Unfortunately, if marketing shows that the product or invention would not sell, then you should consider abandoning the patent process. Conversely, if the goal is to secure the patent sooner rather than later, filing the provisional patent application will only delay the patent grant. If time is a factor, skip the provisional patent application and go straight to the nonprovisional patent application. The nonprovisional patent application should be filed so that the patent application enters the queue for examination immediately. Examination will occur about 1.5 years after the filing. If the goal is to secure the patent as quickly as possible, you should file the nonprovisional patent application with a request to expedite examination. In general, an expedited nonprovisional patent application will be examined in about four to six months rather than the 1.5 years it would take under normal processing. In my opinion, a reasonable default strategy is to file the provisional patent application first. The purpose of this is to delay the examination costs as long as possible, until there is sound justification to accelerate those costs. If marketing goes very well for the product or invention, then the corresponding nonprovisional patent application can be filed at any time before the one-year due date. The corresponding nonprovisional patent application does not need to be filed on the one-year anniversary. It could be filed six months later or even the day after you file the PPA, if needed. If sales are going well for the product or invention and competitors are threatening to copy the invention/product to compete with you, expedited examination can be requested when the nonprovisional patent application is filed. As such, by filing the provisional patent application first, your options to speed up the examination to secure a patent faster or to delay patent examination costs are left open. If marketing goes well, then the patent process can be sped up, namely, by filing the NPA before the one-year deadline and paying the expedited examination fee when you file the NPA. On the other hand, if marketing is going slower or not as well as expected, you can keep delaying the patent process and the examination costs. Keep working on marketing. File the corresponding NPA closer to the one-year date, and don’t request expedited examination. 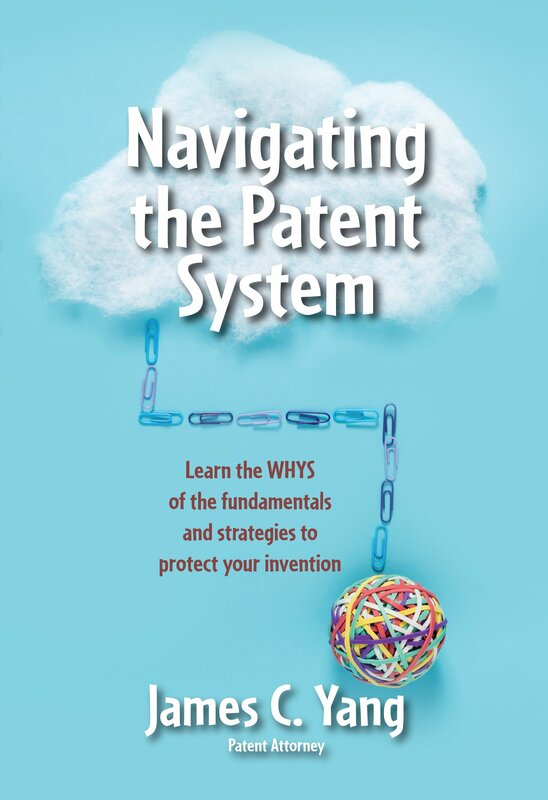 The U.S. patent process offers great flexibility to the inventing community because examination costs can be delayed or the patent process can be expedited to secure a patent faster, depending on how business and marketing progress for the product or invention.